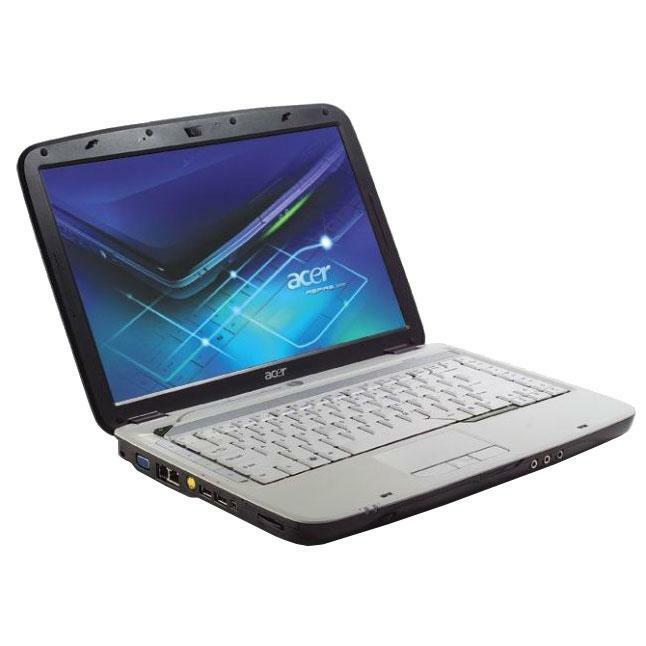 This laptop comes with Intel 1.6 GHz Dual Core Processor; 2 GB RAM and a 160 GB HDD. 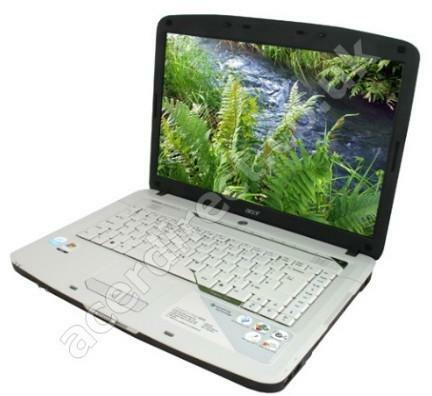 It has a DVD writer and a 14.1-inch TFT display with a display resolution of 1280 x 800 dpi. 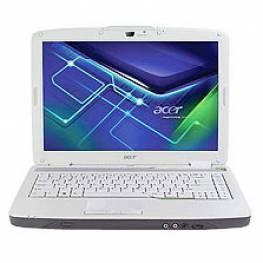 The laptop also has an integrated Graphics Media Accelerator X3100 video card; integrated modem and integrated sound card; Built-in camera; Wifi; touchpad mouse; inbuilt Speakers and Microphone. It comes with interfaces like Express Card slot; S-Video port; 4 USB ports; bluetooth; infrared and firewire port and a 5 in 1 Digital Media Reader. The laptop comes with an inbuilt camera and Linux operating system.This laptop comes with Intel 1.6 GHz Dual Core Processor; 2 GB RAM and a 160 GB HDD. 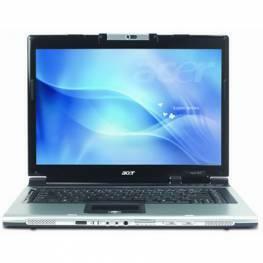 It has a DVD writer and a 14.1-inch TFT display with a display resolution of 1280 x 800 dpi. 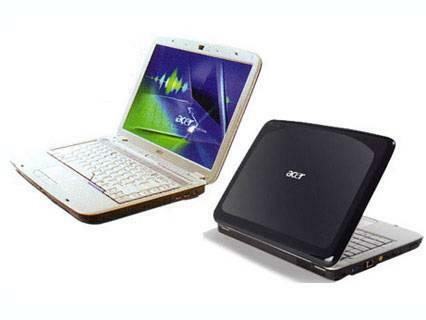 The laptop also has an integrated Graphics Media Accelerator X3100 video card; integrated modem and integrated sound card; Built-in camera; Wifi; touchpad mouse; inbuilt Speakers and Microphone. It comes with interfaces like Express Card slot; S-Video port; 4 USB ports; bluetooth; infrared and firewire port and a 5 in 1 Digital Media Reader. The laptop comes with an inbuilt camera and Linux operating system.